History: Along the northern shore of Massachusetts where the cold, salty waves crash against the sand of Crane Beach, sits the small city of Ipswich. It was 1991 when locals Paul Silva and Jim Bovae were tired of drinking same old beer in the same old places. So they started their own spot to make beer their way. This was the founding of Ipswich Ale Brewery. “We were one of the first local breweries on the North Shore,” says Ipswich Ale Brewery Marketing and Event Manager, Mary Gormley. As one might expect with a brewery, Ipswich coasted on their beer sales for a long time. It wasn’t until current Ipswich Ale Brewery President Rob Martin took over that a few changes started to take place. Gormley tells us Martin has been with the brewery since its inception doing everything from brewing the beer to driving the delivery truck. His most important change in our eyes? Free beer Friday. I wish I wasn’t kidding, but I am; no, it was soda. He wanted something for the kids to drink. Gormley recalls how serious he was about this when testing the initial soda recipes. “I don’t think he even let an adult try it,” she said. Martin first introduced soda in 2000 under the name “Mercury Soda Pop” because Mercury Brewing Company is the parent company of Ipswich Ale Brewing. It was only recently that the soda was renamed “Ipswich Soda Pop.” Makes more sense, right? I’d like to market myself as Brad Pitt, but in reality I’m a dude who just ate mac and cheese over his sink like a rat. I embrace it. Anyway, I’m single. As for the soda, Ipswich has up to as many as ten flavors at a given time, with plans for more. Gormley says the brewery will soon be opening its own restaurant and will be featuring exclusive in-house soda flavors that, if they test well, could be bottled in the future. 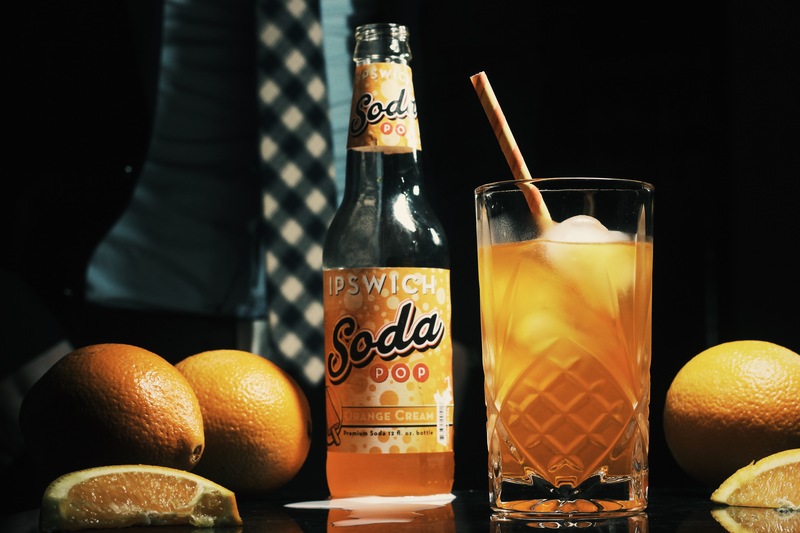 All Ipswich Soda is caffeine-free, gluten-free, and made with pure cane sugar. Root beer and orange cream are the top-sellers, according to Gormley. If you’re in the Ipswich area, stop in for a popular West Coast IPA and order up one of those in-house sodas for us. 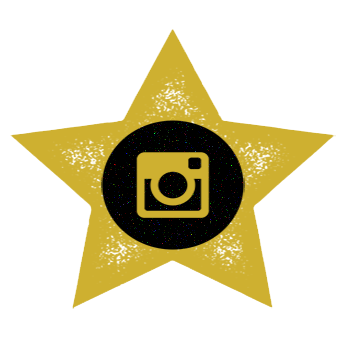 In the meantime, we’ll try this one for you. Where to get: Unfortunately for the masses, the appeal of some of these little soda bottles is… you gotta be there to try it, man. Ipswich Ale Brewery is located at 2 Brewery Place, Ipswich, MA 01938. North Shore, Massachusetts: you’re in luck. The rest of us: time to plan a road trip. But hey, you can always beg the brewery (we did). 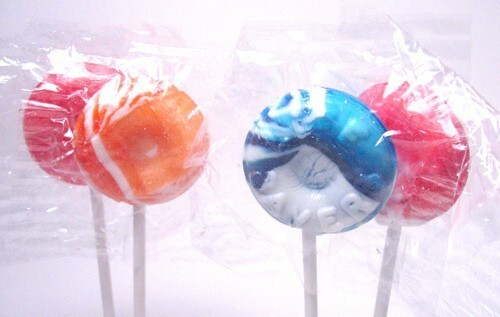 Nose: Orange Creamsicle; Lifesaver Orange Swirl Pops (R.I.P.). Lots of creamy orange vanilla smells. What you want going on in your nose with an orange cream soda. Taste: Orange soda; vanilla; creaminess; tartness. At the beginning of each sip, this soda is distinctly orange in flavor, more of a standard orange soda than orange cream. Then there’s a fast rush of sugar with light carbonation and the soda’s flavor transforms into what’s on the label. You taste sweet orange creamsicle rich in vanilla and orange rind flavors. You also get a little bit of lingering acidity and tartness for balance. The orange flavor is bold near the end of each sip just before the finish. It’s like a rollercoaster of orange, then creamy vanilla-orange, and back to classic orange again. The classic orange flavor in this is more potent than most orange creams. Finish: Intense creamy vanilla encased in a thin coating of orange. Exquisite. Best part of the soda. Rating: What works about Ipswich Orange Cream Soda is that it has both creamy vanilla and bold orange flavors in it. There’s even a little bit of tartness that you expect with standard orange soda, but not often present in orange cream sodas. It works really well in tandem with the signature orange creamsicle taste to provide balance in the flavor profile. The orange flavor in this is executed to near perfection, while the creamy vanilla really shines on the finish. The only drawback we can find with this soda is the tartness on the backend of each sip. It lingers just a touch too long and, at times, comes off a little bitter. But this is a minor gripe for an excellent orange cream soda that should you should put on your radar. 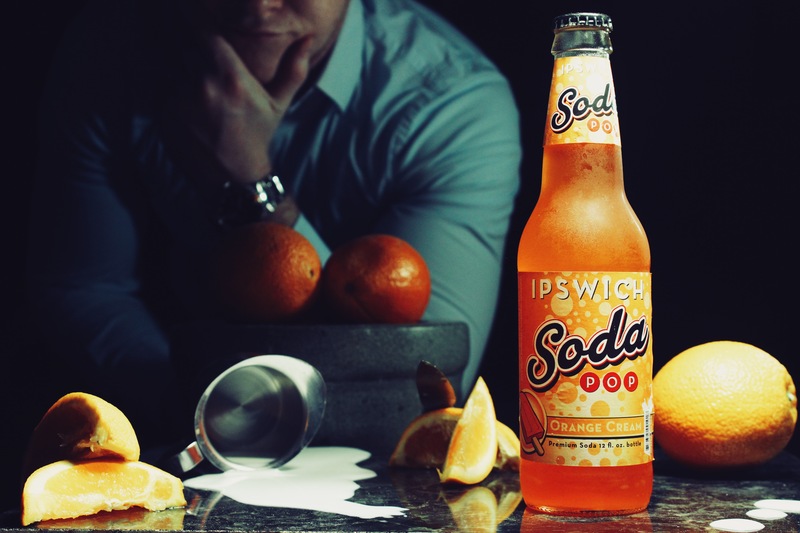 On the soda side of things, Ipswich Ale Brewing is known for their orange cream and it shows. 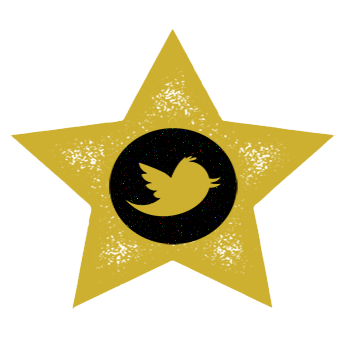 Its flavors are luscious and robust and it’s mouth feel is pleasing. I wish the same could’ve been said for my Friday night. Tinder really fed me a monster this weekend. Do yourself a favor and find a way to get a hold of this somehow. That big orange flavor is a component more orange creams would be well-served to try and one Ipswich has already bottled and readied for your mouth. History: “We’re into anything craft,” from food to beer to soda. Those are the words of Tommy Knocker Brewery Director of Operation, Steve Indrehus. Steve already sounds like one of us. We can’t wait to hang out, Steve. Hailing from Idaho Spring, Colorado, Tommy Knocker is one of a growing number of bottlers that use only organic ingredients in their sodas. Like many breweries, they started with draft root beer as a non-alcoholic option. And that led to more flavors. Currently, the brewery makes four sodas. The root beer still moves the most, selling over 6,000 cases a year. I move about 6,000 a year too… further into debt. What’s really unique about Tommy Knocker sodas is the water they use. It’s a flow of snow melt and rain water that trickles down from the 14,000 foot peak of Mount Bierstadt. It’s described by Indrehus as a very soft water. I don’t know what that means, but it sounds delightful. 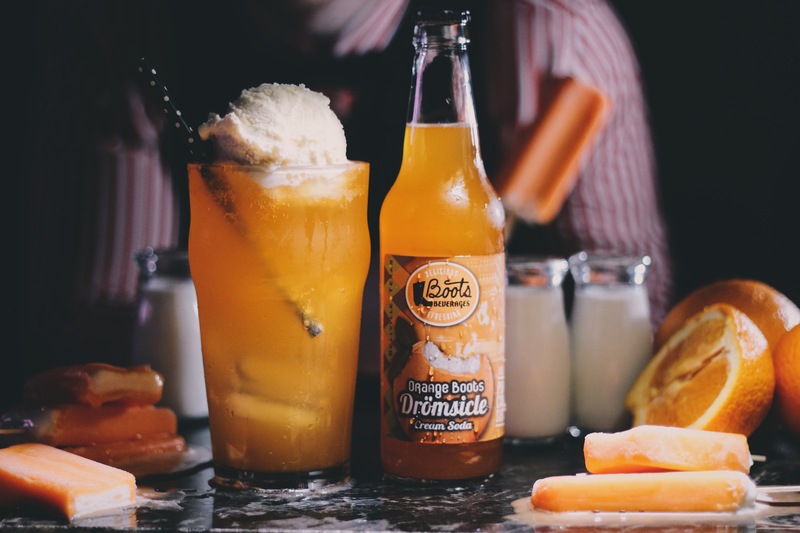 Their orange cream soda is made with 100% pure Madagascar vanilla in addition to pure cane sugar. It contains no caffeine and is GMO-free. And if you’re a beer snob, take solace. Tommy Knocker brews their sodas just like they brew their brews. Let’s get to it. Where to get: Tommy Knocker sodas are sold directly via the company’s website. You can also find it in single bottles at this random Boulder, Colorado liquor store website. You can also buy them at most Rocketfizz retailers. It’s available throughout Colorado, and with the exception of Rocketfizz stores, sporadically throughout the U.S. in 18 states. Taste: Fresh citrus; tart vanilla; lightly burned sugar. 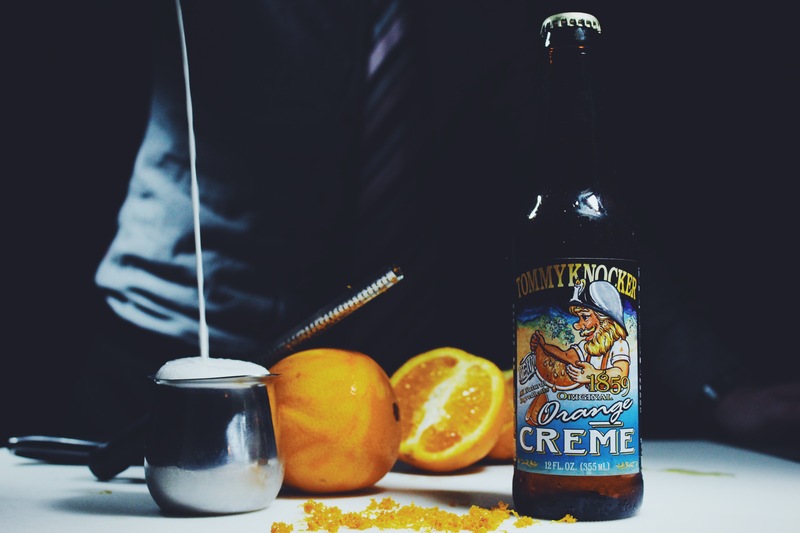 Tommy Knocker’s take on orange cream soda tastes distinctly more orange than cream. Sugar and citrus are up front. 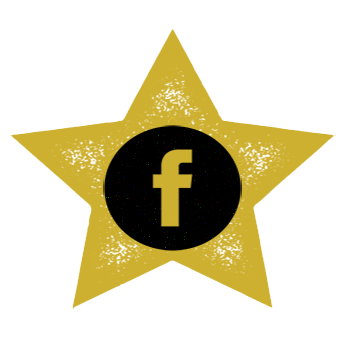 This is a brand that uses completely organic ingredients and that’s very evident on the taste buds. This is probably just a little bit less sweet than you’d expect for an orange cream soda. Not much of the traditional orange creamsicle flavor. 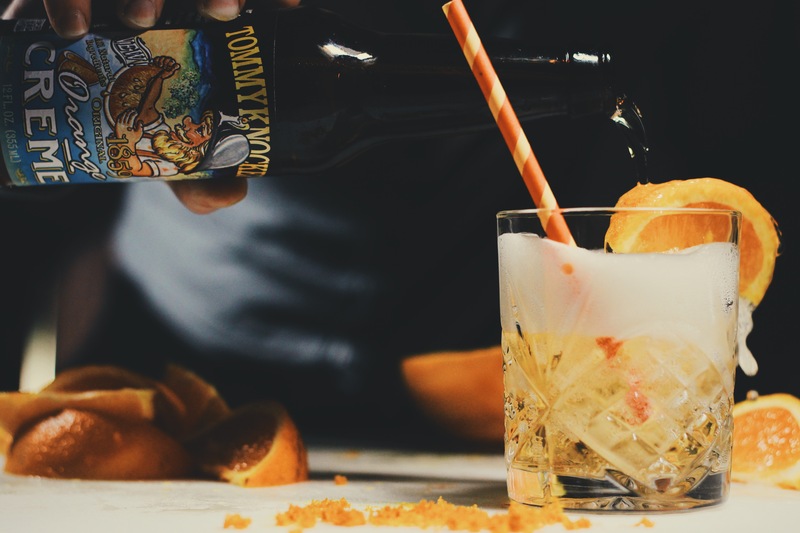 There’s much more of a botanical citrus taste. This is made with organic orange zest and that’s probably the most identifiable flavor in this bottle. It’s zesty. It’s citrusy. But as far as tasting like sweet orange, it’s not quite as obvious as I’d like to see in an orange cream. There’s noticeable vanilla in this, but it isn’t creamy. The vanilla notes flutter around on the backend of each drink, almost in a tart way. The organic ingredients in this soda work with the cane sugar to form a light, burned sugar or caramel taste. But overall, earthy citrus is the predominant flavor. 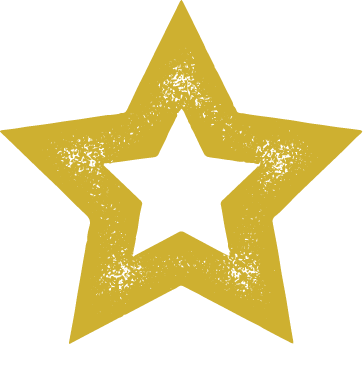 Finish: Mild oranges that progressively taste fresher throughout the finish. Citrus and sugar round out each sip. Rating: This is what I’d consider a nontraditional take on orange cream soda. Perhaps it’s the organic ingredients. Perhaps it’s just the way this was designed. But it’s missing that flagship creaminess we all desire in this particular flavor. 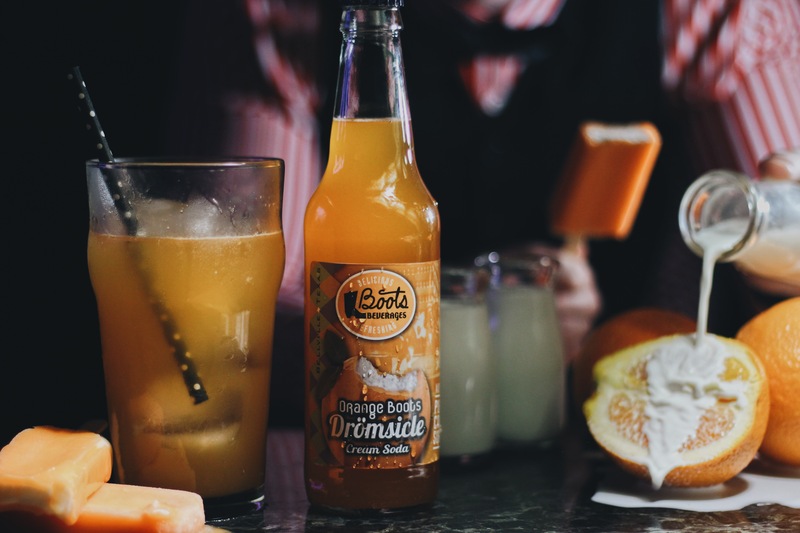 When you think orange cream soda, you think dreamsicle or creamsicle. This is more like biting into an orange rind. You taste a very pure, zesty orange oil flavor. It’s not bitter and it’s not bad. It’s just not what we were expecting. The orange flavor in this isn’t exactly crisp like juice or smooth like other cream sodas. The vanilla notes are nice and work, but probably need to be more prominent to see this soda live up to the label on the bottle. If you’re a fan of citrus sodas, I’d suggest a bottle. If you prefer sweeter, creamier orange creams, this may be a let down for you. It does get better as you continue drinking it, but then again, my neighbor says that all the time and I just passed him on the way to his AA meeting. This is a game time decision. Worth a try, but it’s replay value is in question.